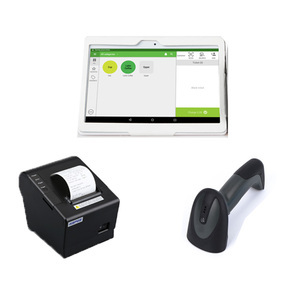 3 YRS Shenzhen Cardlan Technology Co., Ltd.
New Design Ingelligent Bus Pos System with NFC Reader Writer and QR code Scanner Over 17 Years' Manufacturing Experience Shenzhen Cardlan Technology Co. Ltd was established in 2000.We specialize in manufacturing high-quality bus POS systems, fare collection POS systems, urban all-in-one card systems, intelligent internet information systems and other RFID systems . 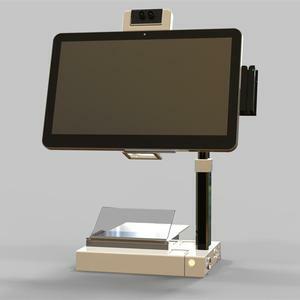 Associated Brands Quality control Strictly hightemperature/low temperature testing, Vibration testing, to make sure products can meet the extreme environment on bus. 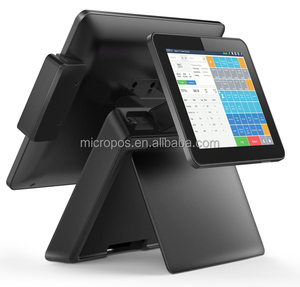 Alibaba.com offers 2,409 new pos systems products. 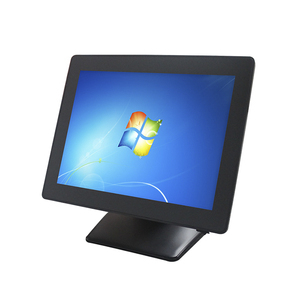 About 68% of these are pos systems, 4% are touch screen monitors. 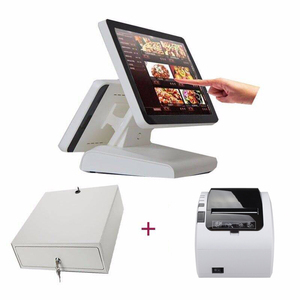 A wide variety of new pos systems options are available to you, such as usb, dvi, and d-sub. 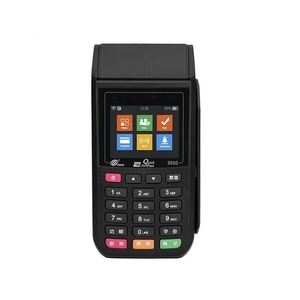 You can also choose from barcode scanner, tft. As well as from free samples, paid samples. 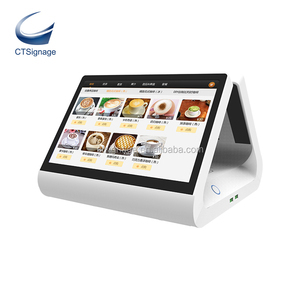 There are 2,409 new pos systems suppliers, mainly located in Asia. 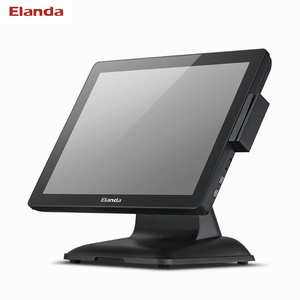 The top supplying country is China (Mainland), which supply 100% of new pos systems respectively. 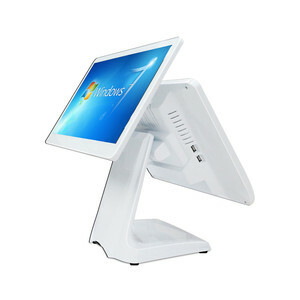 New pos systems products are most popular in North America, Domestic Market, and Western Europe. 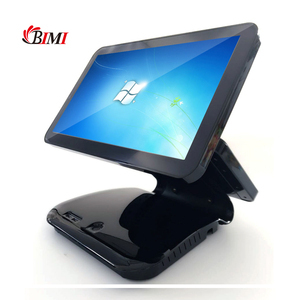 You can ensure product safety by selecting from certified suppliers, including 324 with ISO9001, 239 with Other, and 122 with ISO14001 certification.